We provide exceptional iOS, Android and other most sought-after mobile app development services globally to a broad range of businesses and help them extend their business market, revenues and brand values. You can improve your business performance remarkably by investing in a mobile app. With more and more people buying smartphones and using them for shopping, communicating, and paying bills, it is high time for businesses to take their business to te next level with mobile app. Mobile apps are not just for the big brands. So many midsize businesses are now into mobile apps in order to enhance their customer experiences and give themselves an excellent edge over their competitors. Advantages of investing in a mobile app can lead to improved visibility among customers, ability to perform marketing directly to the customers and achieving increased brand loyalty by rewarding your customers. We study your customers, what type of devices they are using, their language and location; accordingly build your app strategy. We support multiple languages with localization and globalization. We integrate social media channels like Facebook, Twitter, and Google Plus among others. 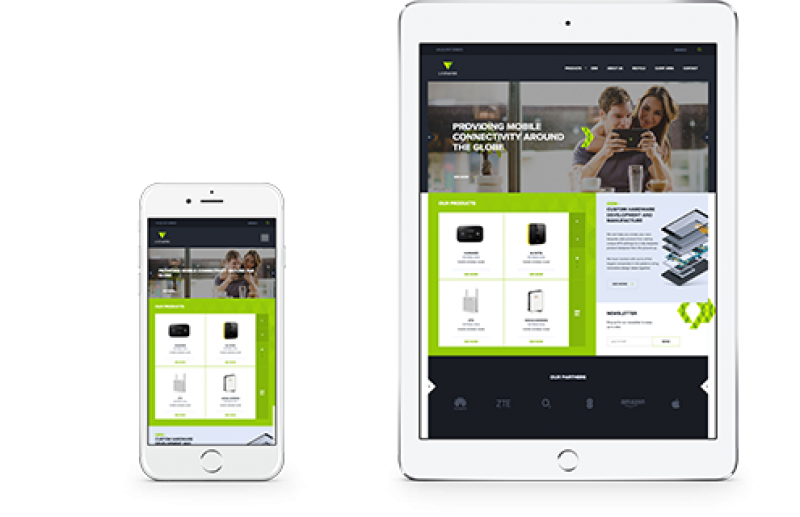 The members of our mobile app development team are well-versed in different programming languages as well as the latest strategies in mobile application development. 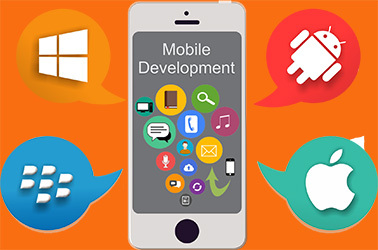 Through our knowledge and expertise we can cater to all the requirements of our clients and come up with top quality mobile applications that include all the features they expect. We believe that the agile methodology offers great value to build applications quickly and provides excellent opportunities. 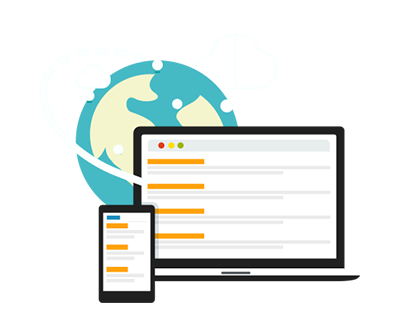 Mobile application development as a process is quite complicated. 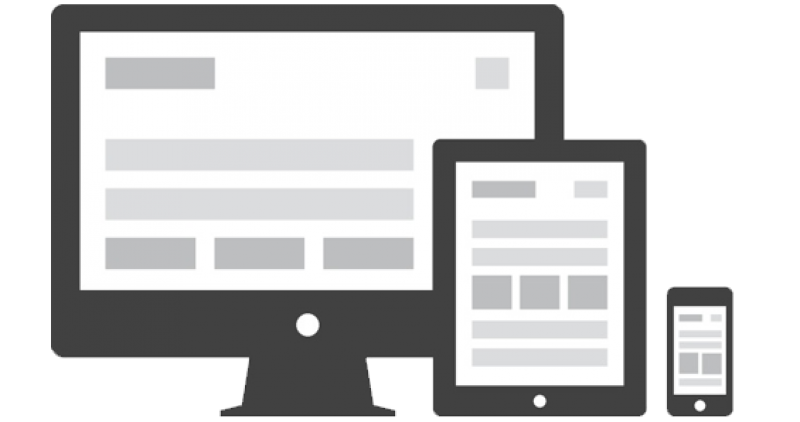 There are many limitations such as input devices, memory and screen size. Moreover, they do have requirements such as extreme usability which is why traditional practices may not really work. Our mobile apps design is human-centric. We design apps that people love to see again and again. Creating a great design is not a big deal, but integrating it perfectly with the backend makes your app a real eye-catching product. 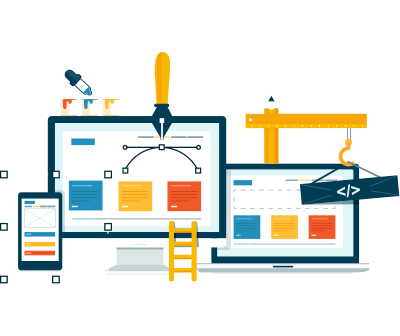 We do it with extremely skilled UI and UX app designers and well-versed programmers. That’s why we have been recognized as one of the fore-runners in mobile app design companies in Bangalore.